› Do you want to play Marimba? 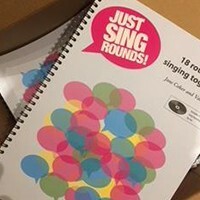 The songbook "Just Sing Rounds" by Jane Coker and Val Regan is now available in Braille, thanks to Debra Lewis and the volunteers at the Statewide Vision Resource Centre. The book can be supplied in either dbx or brf file format ready for embossing or for use with a braille device. Please email jane.coker@bigpond.com if you would like a copy. SMART ARTS WORKSHOPS, 28 MARCH – 13 APRIL, VARIOUS LOCATIONS. 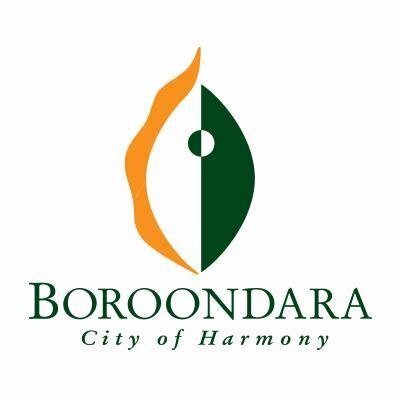 Murray Arts in conjunction with the City of Wodonga presents Smart Arts, a series of free professional development workshops for artists and the greater community. https://musicaustralia.us2.list-manage.com/track/click?u=c1f6cd5eedcfc179f2fbf0c0a&id=8a0b25198a&e=6f5d07caf3. › Are YouTube Videos Good Or Bad For Learning A Musical Instrument? LAY IT FORWARD & LATROBE VALLEY COMMUNITY CHOIR INVITE YOU TO SING WITH US AT HAND IN HAND. Help us celebrate & commemorate the courage, bravery and resilience of those who experienced the Delburn and Black Saturday bushfires in the Latrobe Valley in 2009. If you are interested in singing with the youth, men's, women's and massed choruses at the HAND in HAND concert, workshops will be held on Saturday 16th, 23rd & 30th March between 11am - 4pm in Traralgon, conducted by Dr Jonathon Welch AM. Rehearsals - Saturday 16th & 23rd March - 11am - 4pm - St Michael's School Hall - entrance located on Church Street, Traralgon (next door to church). Saturday 30th March - Start time TBC - 2:30 pm - Moe Town Hall, 69 Albert St, Moe Performance - Saturday 30th March - 3 pm - Moe Town Hall, 69 Albert St, Moe. Registration Cost $30 - (includes rehearsal, performance and music). Register at https://www.playitforward.org.au/events/handinhand2019latrobe. 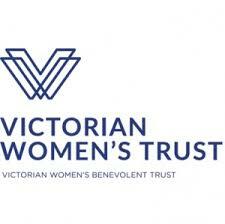 ENQUIRIES CONTACT TINEKE ON 0427 955009 OR info@lvcc.com.au.